(RxWiki News) With one death reported, the number of cases linked to a large E. coli outbreak continues to rise, according to the Centers for Disease Control and Prevention (CDC). In a recent update, the CDC noted that cases had been reported across 25 states. There were 52 hospitalizations overall and one death reported in California. 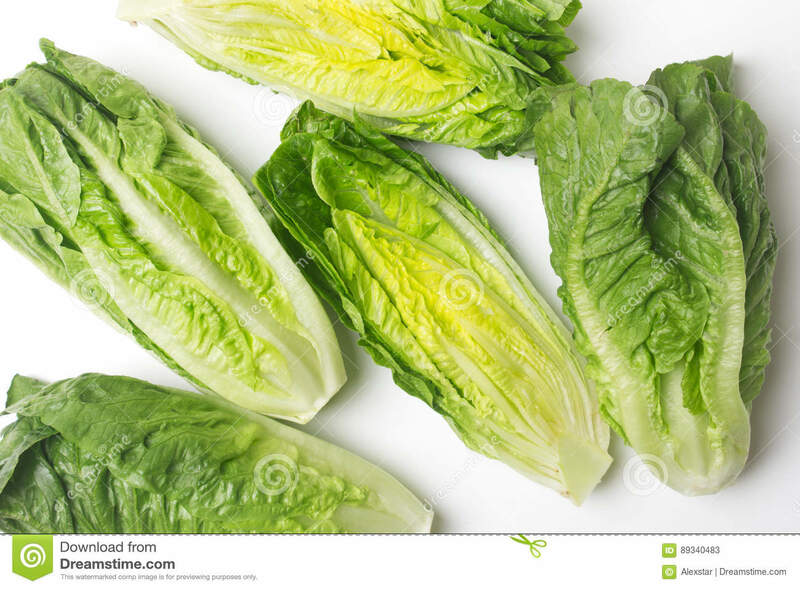 These cases are linked to E. coli O157:H7 and are thought to be associated with romaine lettuce. The data indicate that romaine lettuce from the Yuma, Arizona, growing region could be contaminated with E. coli O157:H7 and making people sick, the CDC reported. Health officials recommended that people do not eat or purchase romaine lettuce unless they can know for sure that the lettuce it is not from the Yuma, Arizona, growing region. The CDC noted that product labels often include where the product was grown. The CDC's warning included whole heads and hearts of romaine, chopped romaine, baby romaine, organic romaine, and salads and salad mixes containing romaine lettuce. If you do not know if the lettuce in a salad mix is romaine, do not eat it. The first reported illness dates back to the beginning of April of this year. The CDC noted that cases that have happened in the last two to three weeks might not yet be reported. This is because there is a time delay when a person becomes sick with E. coli and when the illness is actually reported to the CDC. Although the symptoms of Shiga toxin-producing E. coli (STEC) infection vary for each person, common symptoms include severe stomach cramps, diarrhea (often bloody) and vomiting. In some cases, patients may experience a fever. This fever is typically not very high (less than 101˚F or 38.5˚C). As of the CDC's recent update, states affected by this outbreak included Alaska, Arizona, California, Colorado, Connecticut, Georgia, Idaho, Illinois, Kentucky, Louisiana, Massachusetts, Michigan, Mississippi, Missouri, Montana, New Jersey, New York, Ohio, Pennsylvania, South Dakota, Tennessee, Utah, Virginia, Washington and Wisconsin. Ask your doctor or local pharmacist any questions you have about this outbreak and how to stay safe. Popular, But Is It Good for You?